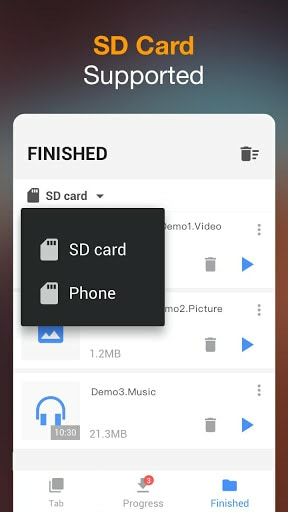 Easily download videos and audio directly from the Internet onto your device. All formats are supported. 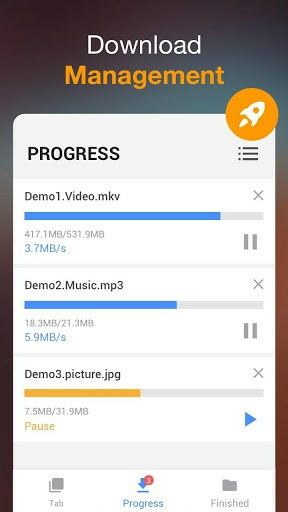 100% free!Video downloader auto detects videos, you can download them with just one click. The powerful download manager allows you to pause and resume downloads, download in the background and download several files at the same time. 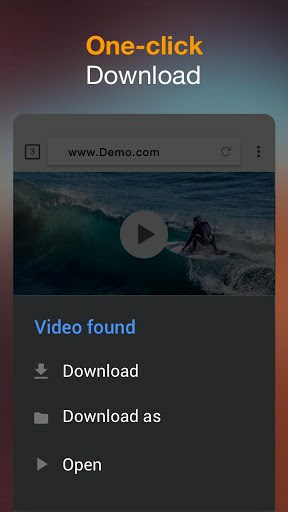 Preview the video first, fast download and play it offline.